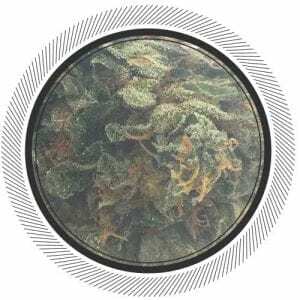 Our focus is to support the best weed in Canada to allow our members direct access to a wide-variety of premium strains to order cannabis flowers online. 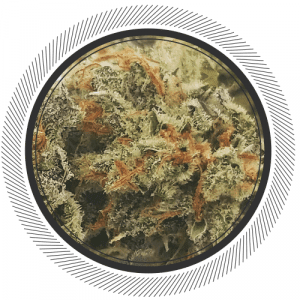 We have worked hard to establish relationship with BC’s best growers that pride themselves on the product they produce. 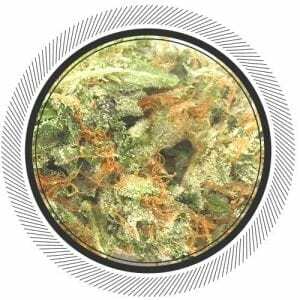 From Nelson to the Sunshine Coast we source some of best cannabis the world has ever seen. 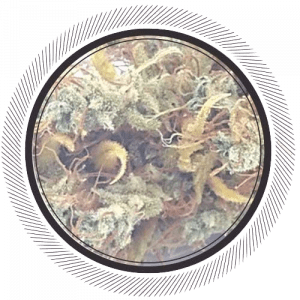 We focus on growers that grow sustainable Cannabis without the use of pesticides or fungicides, health is important to us and Cannabis is a medicine. 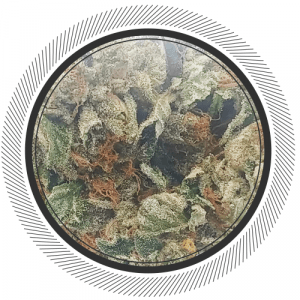 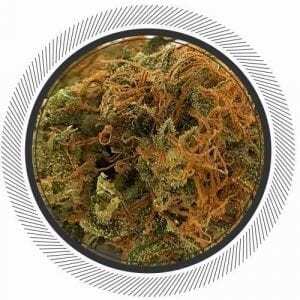 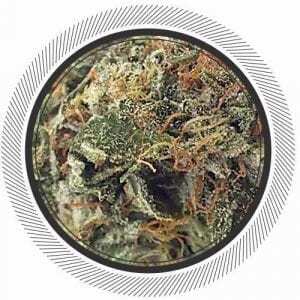 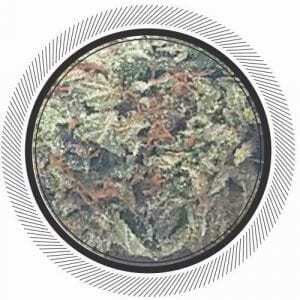 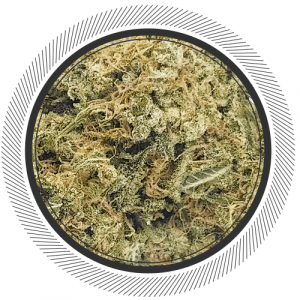 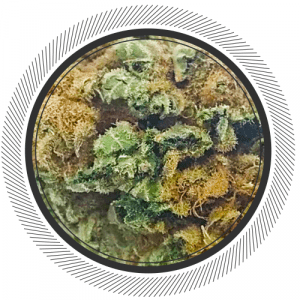 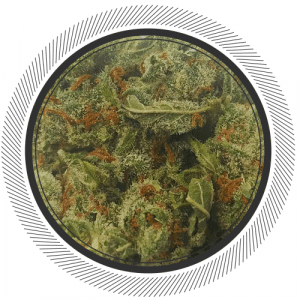 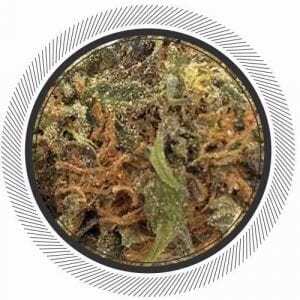 You’ll find the original real cannabis AAAA strains from Indicas, Sativas, Hybrids, Diesels, Kushs and Hazes that you can order online any day of the week. 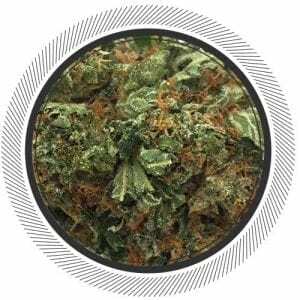 With discreet non descriptive packaging and express 2 business day Canada post shipping you can be sure your Cannabis will arrive safely and on time. 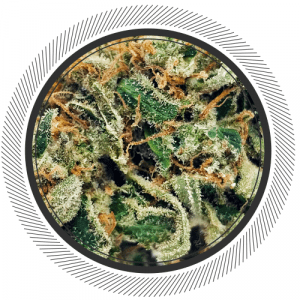 Each week, we’re either restocking from of our exclusive strains or we’ll bring in some new treats for the community to try. 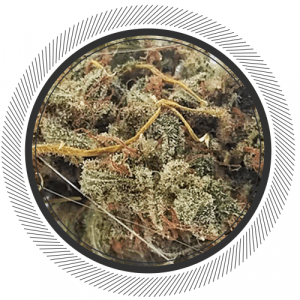 Our sources stay consistent, no bait and switch takes place here, two OG Kush strains from different growers can offer your very different effects – just like fine wine. 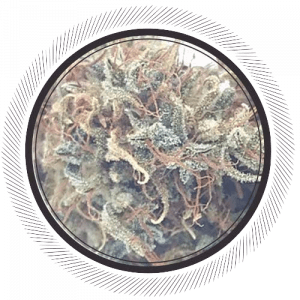 You’ll notice at WhitePalm we may carry two of the same strains and that is because they come from two different growers, which will in turn offer you a different product.